I got a full-time job as an editor this year, which means that I often want to listen to music without words. This has lead me to many soundtracks and atmospheric albums, and eventually to rediscovering Solitudes. Solitudes are a lengthy series of albums that mostly combine new-age-ish instrumentals with recordings of wildlife and natural soundscapes. The series was created by Canadian Dan Gibson, who created new techniques and equipment to improve wildlife sound recording. I had a compilation in the 90s (Favorite Selections), but I’d forgotten all about it until recently. I think they make great background music for office work, particularly if, like me, you’d rather be out in the woods than in a cubicle. And there are Christmas albums! Here are three you can easily access on Amazon (or YouTube. Seriously, there are a ton of quality long instrumental tracks on YouTube). Overall this is my favorite of these three. The songs often evoke a melancholy frost or, yes, a sense of wonder. Many of the songs are slow or a bit of minor counterpoint is added. The first track (Let All Mortal Flesh Keep Silence) is particularly lovely. It starts slowly with wind, a few birds, some chimes, then a single flute. Some synth supports it eventually, I don’t mind synth, and it closes with an ominous church bell. Later in the album, a striking version of In the Bleak Midwinter is appropriately accented with wind and crows. I Wonder as I Wander over the sound of waves is another particularly nice track. 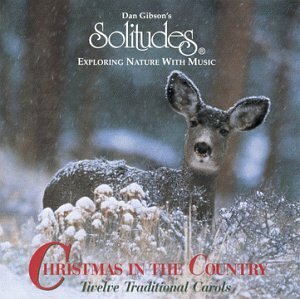 Some tracks are a bit more up-tempo (Joy to the World trips along with a driving beat and sprightly sleigh bells, much like the track on Christmas in the Country below) and many feature a flute or trumpet on the melody line. Other highlights: If you listen to the album straight through, you’ll notice two short tracks. Patapan is teased twice before it’s played in full. I also really like the small touch of adding some minor chords that gives a bit more color and mystery to Hark the Herald Angels Sing. This album is on-average more straightforward - carols plus nature sounds. It’s pleasant, but not quite as inventive as Christmas Wonder. One exception is Good King Wenceslas, which is a bouncy version that sounds like a sleigh ride (kids voices and horse hooves come and go, and a some rather loud jingle bells play throughout). This isn’t as good for background music, but it’s a fun spin. 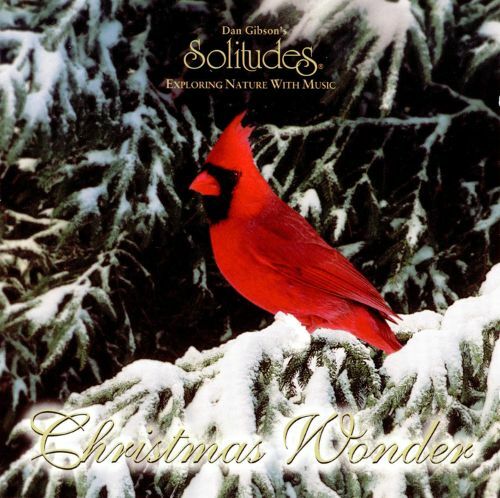 O Come, O Come, Emmanuel is a nice version with some new age counterpoint added. There’s actually a vocal line (just singing La la da) on Away in a Manager, which is unusual for this album. Upon a Midnight Clear makes good use of some calling nightbird - possibly a loon? This album is a bit odd for me. 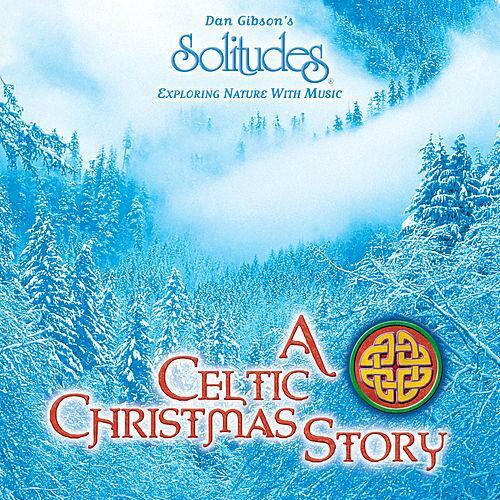 I own and listen to so much Celtic Christmas music already that this just sort of blends in, except sometimes there are birds. I have actually looked up while listening to this album, assuming that the birds were real, because they seem less connected to the music than on other albums. 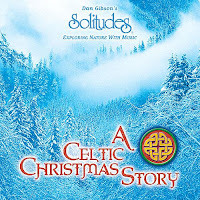 Don’t misunderstand me, these are fine Celtic-instrumental versions of Christmas carols, although several of them seem to repeat verses without much variation in the music, which can get tedious. The last part of Ding Dong Merrily on High is fairly fun, but the song is too long. I do quite like the version of What Child Is This: the melody rides a distant flute while strings and percussion play counterpoint.